True Fashionista Now > Uncategorized > Gemma Strikes A Pose On Australian BAZAAR. Remember Gemma Ward the model who dated Heath Ledger? Looks like she’s ready for the world again. 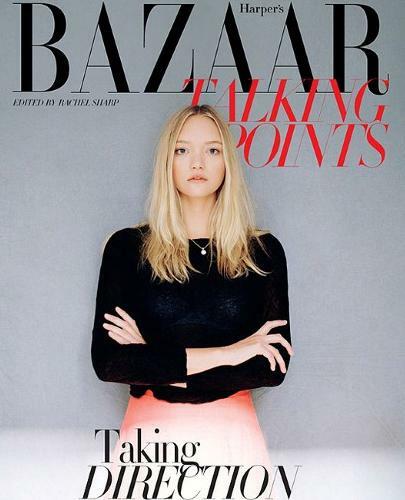 Check her out on the cover of Australian BAZAAR. The ‘Joe Fresh Style’ Collection at Toronto Fashion Week 2011.